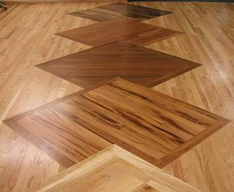 Flooring normally refers to timber that has been machined to a Tongue and Grooved, end machined profile allowing each board to join together and be sanded into a finished floor. 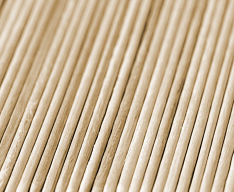 All flooring must be KD (kiln Dried) to moisture content of between 6. To 8% for the US market (moisture content can change depending on country requirements). 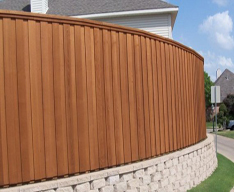 This is normally Lumber that has been machined into a profile where all four edges have been eased or rounded and length can range from 3′ to 20′ depending on the species and requirement. Moisture contact can also very from KD to AD depending on job requirements. This material is made S4S dog ear or square edge also can be left in rough sawn profile. 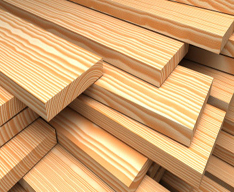 This is lumber that has been cut down and left un-machined, sometimes lumber is dried, were other times the end use requires the lumber to be left green or Air Dry were the moisture content can very this is also known as Green off Saw G.O.S. We also offer a wide variety of high quality blanks, stakes, and sticks for all of your needs.